Tonight, the novel Marius Copil will have a hard-to-beat test because he will meet Scottish Andy Murray in the 16th round of the Washington tour. Our player is in the waves at this moment, but his opponent also gives signs of return, which promises a spectacular match. He has managed two extremely solid games to this tournament, going through Basic and Chardy, both hard-core opponents. Even though fast surfaces are not the novel’s specialty, it has adapted well enough to the speed of cement in Washington. It took just over an hour to pass Chardy, taking advantage of the French’s lack of concentration. The novel served 8, but he was lucky to have his 7 doubles of his opponent. He managed to put himself in a decisive set in the duel with Edmund, in a game at the end of which he served no less than ten. In both games he played here needed a decisive set to win, but he seems to be gradually recovering from the pre-injury form. This season was catastrophic for him, because he still does not feel 100% physically and has not managed to get remarkable performances. Former World number one, fell to rankings up to 832. The two tennis players have met once, even last year, at the Madrid Masters. On that occasion, the Scottish player Murray beat 6-4 6-3, the match taking place on the clay, the area preferred by Copil. Marius set up a pragmatic, efficient tennis against Chardy and took advantage of the countless mistakes in the French game amid the lack of concentration. 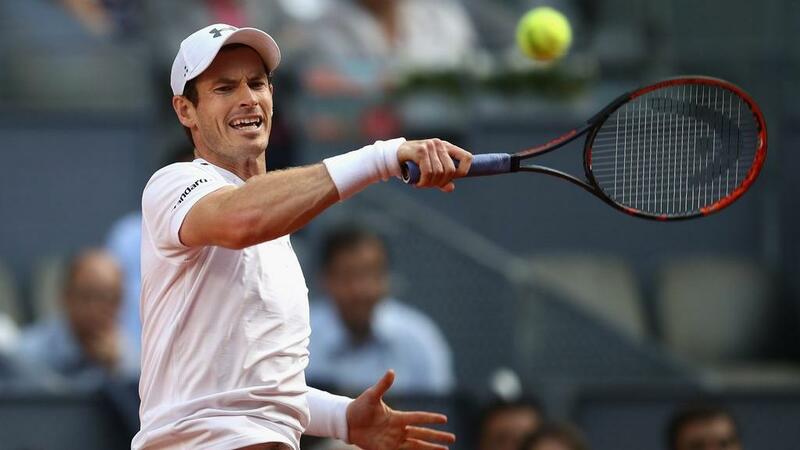 Murray is a dangerous player on the hard, even under his maximum level of play, because at the moment he has a slightly passive style. The child is intimidated by the big names in the circuit and often evolves under the impact of emotions in important matches, which is why I think he will be playing today. I expect a tight match, but I think the Scotsman will be set in every set.